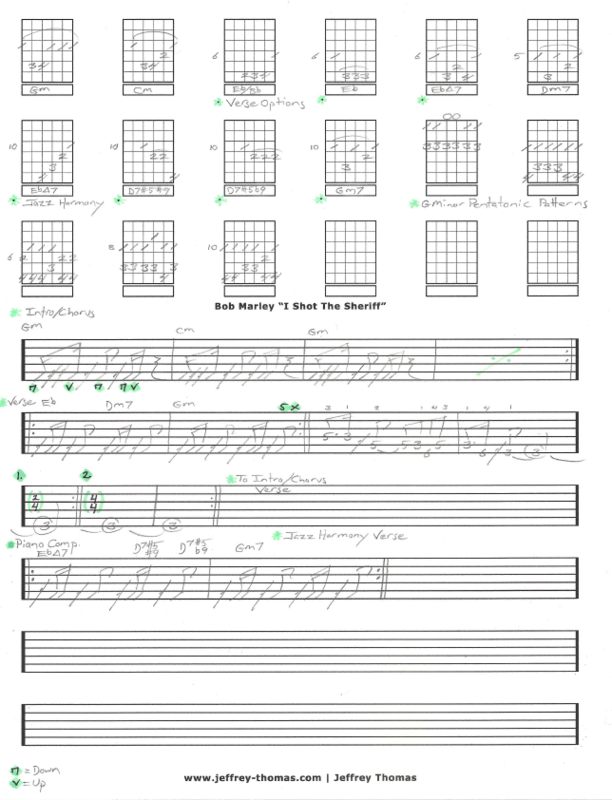 Bob Marley I Shot The Sheriff Free Guitar Tab by Jeffrey Thomas. This free guitar tab has everything you need to play this classic reggae tune. I have the proper rhythm grooves noted for the intro, chorus and verses, all 5 pentatonic patterns for G minor, the breakdown lick with meter change and even some piano chord voicings which sound very jazzy. This is another very popular reggae tune with my guitar students. Would you like the full guitar tab for free? Send in your email address through the form provided. Need help playing the song? Fill out the Schedule A Free Lesson form to set up your free Skype guitar lesson today. This Bob Marley song about shooting the Sheriff after having been falsely accused of shooting the Deputy Sheriff…sound like trouble. 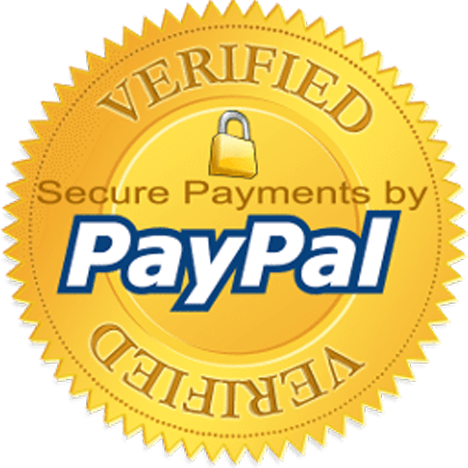 Anyway enjoy more free online guitar lessons on my tab, video and blog pages.